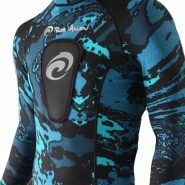 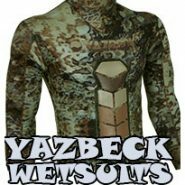 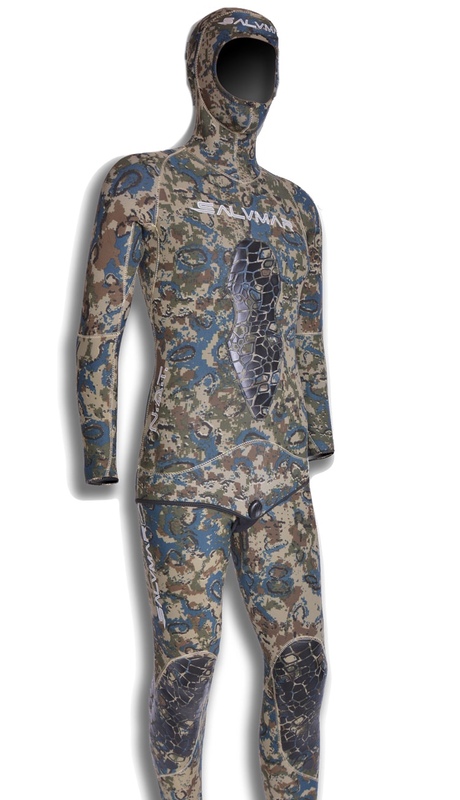 The NAT Camo wetsuit has a really good Camo Pattern. 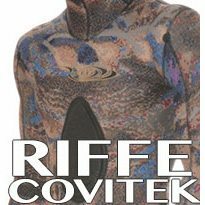 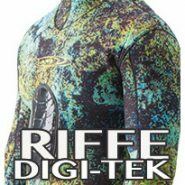 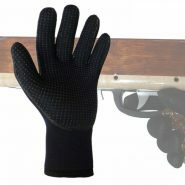 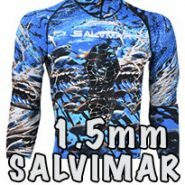 HT-Weld Technology which ensures the seams stay tight for the full lifetime of this spearfishing suit. 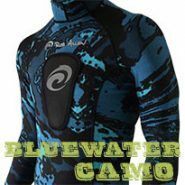 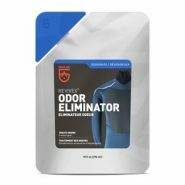 Two-piece suit features Waist High pants and a built in hood and durable wear panels on high wear areas this high performance suit is built to last.